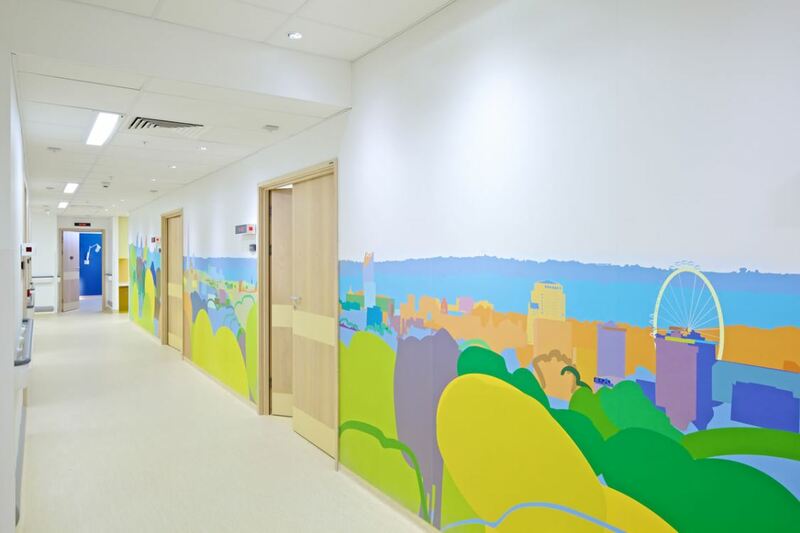 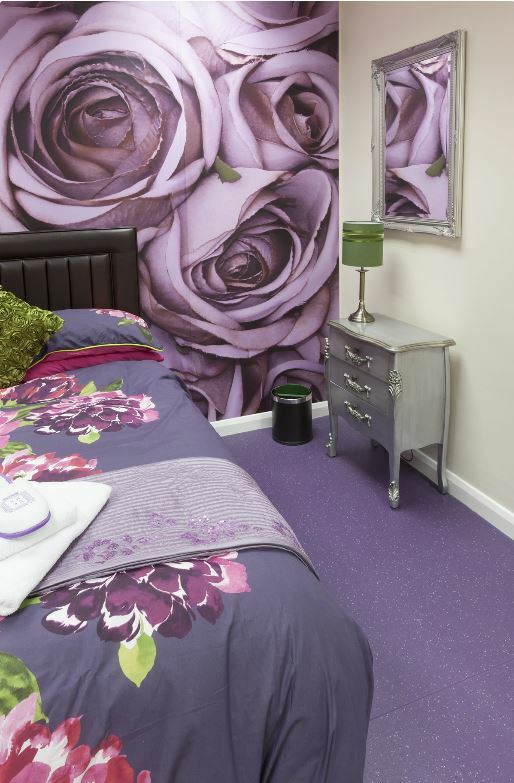 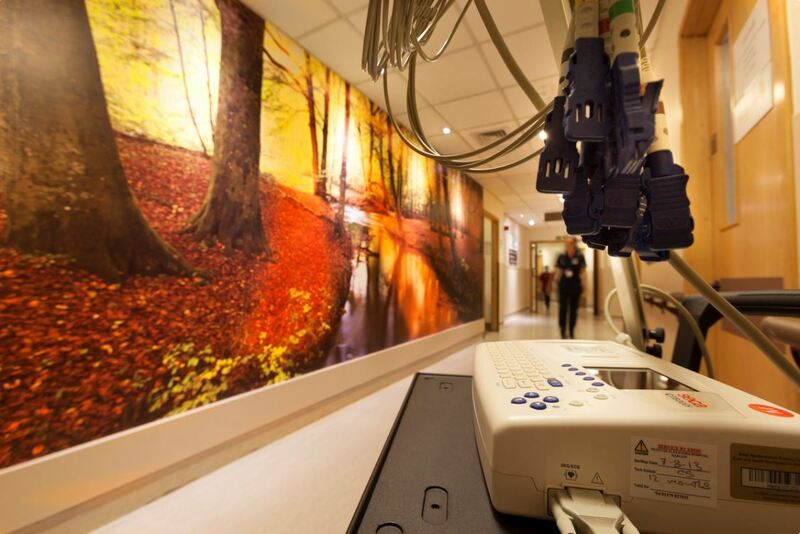 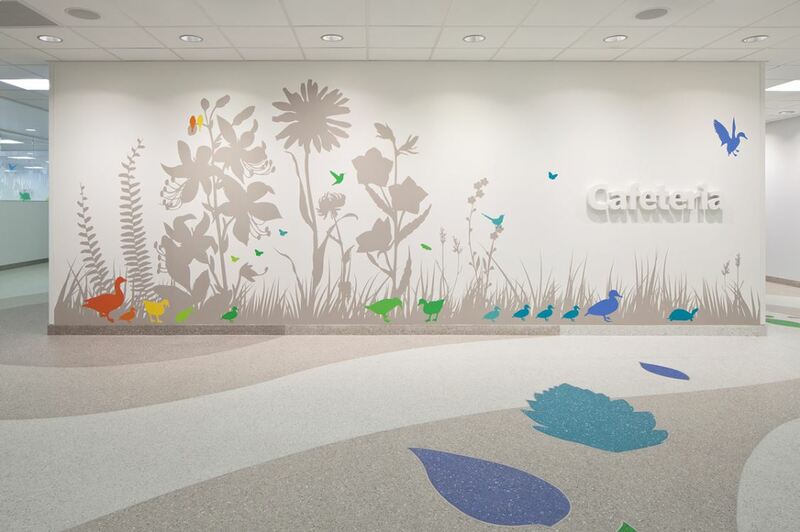 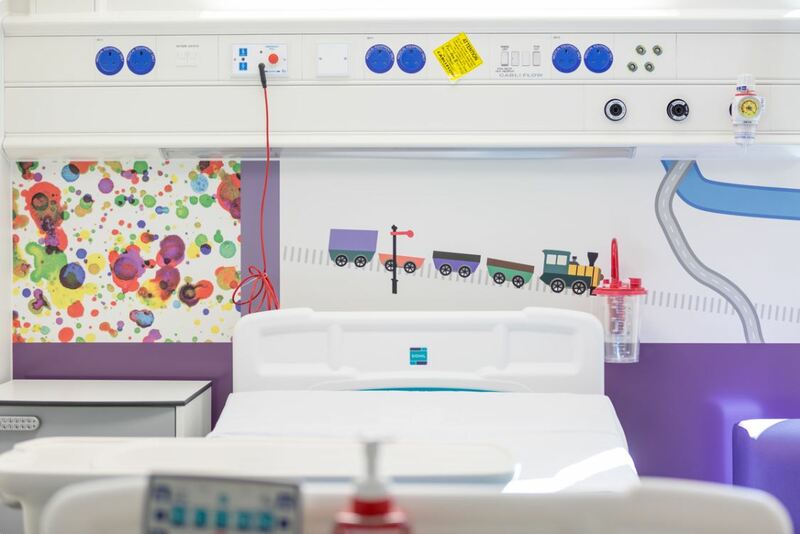 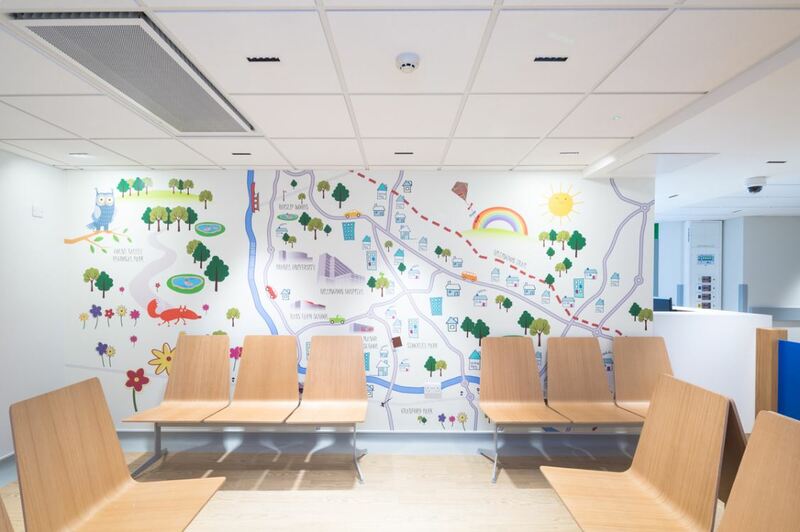 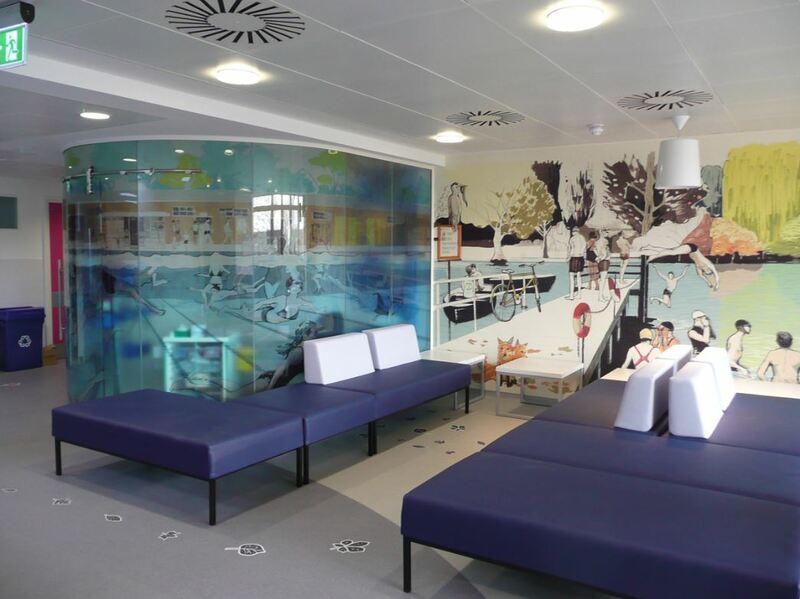 Elite Interiors provide a digitally printed design facility giving you the option of bespoke design on your surfaces. 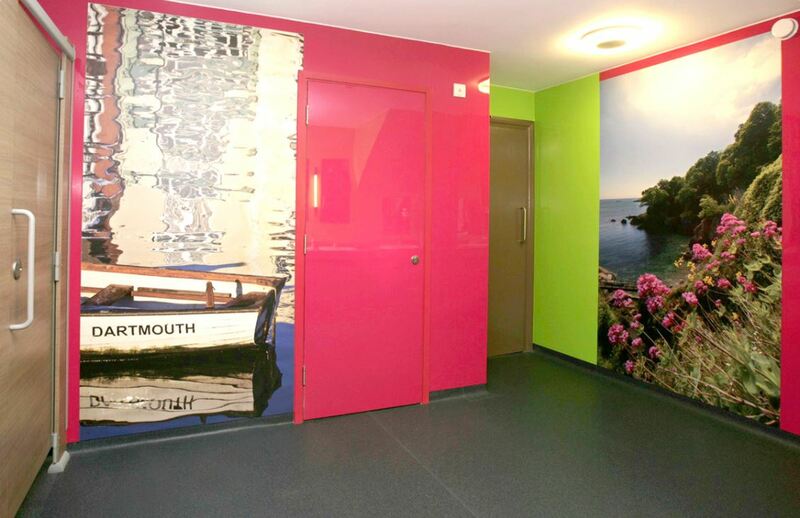 This is achieved by reproducing a photographic image or Vector Art over a whole wall. 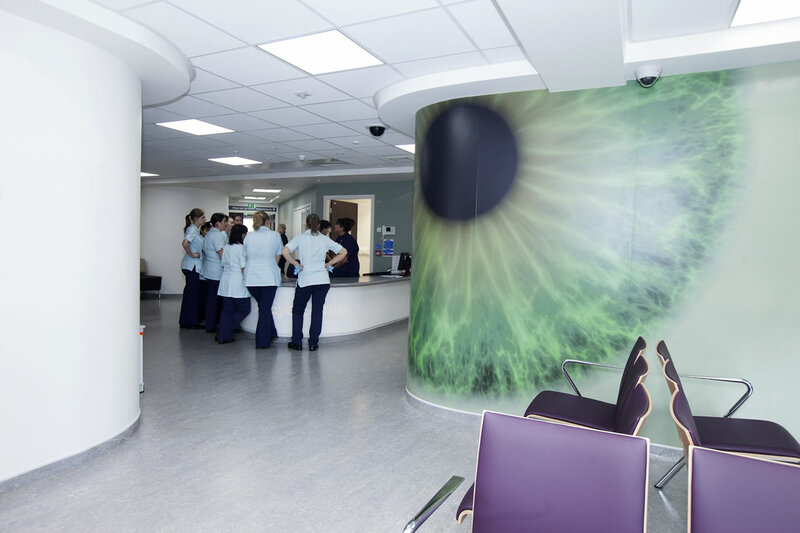 Using Altro Whiterock as its medium, the hard-coat technology of Altro Whiterock Digiclad has scratch resistant properties for added surface protection. 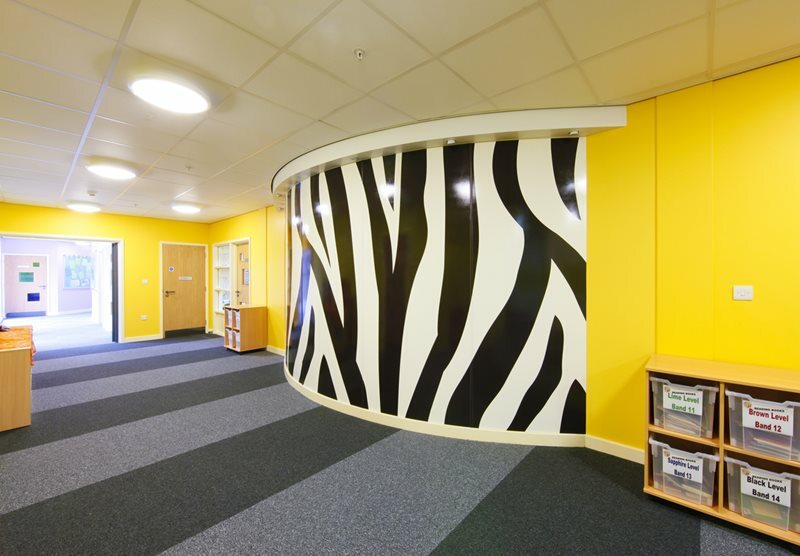 This makes it ideal for use in the retail, leisure and transport industries where durability is particularly important. 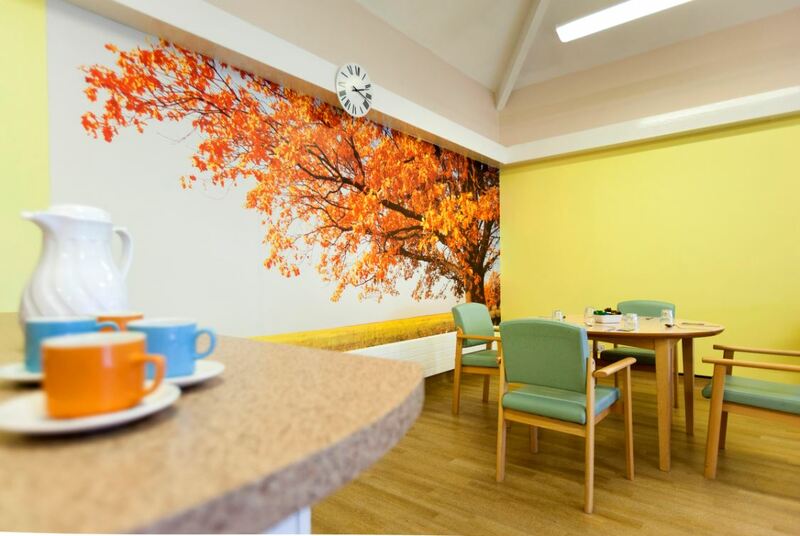 So whether you’re trying to achieve an impactful look or you want to display your corporate identity in a creative way, Altro Whiterock Digiclad can deliver consistent, photographic quality.